Jerry Della Femina's seminal ad memoir "From Those Wonderful Folks Who Gave You Pearl Harbor" was first published in 1970 and made the ad business sound so enticing it inspired me (and many others) to go into it. 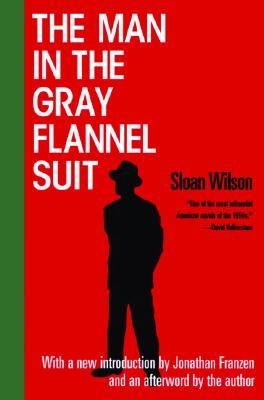 Yes, The Man in the Gray Flannel Suit is a film but the novel is better imho, even without Gregory Peck's moving performance. 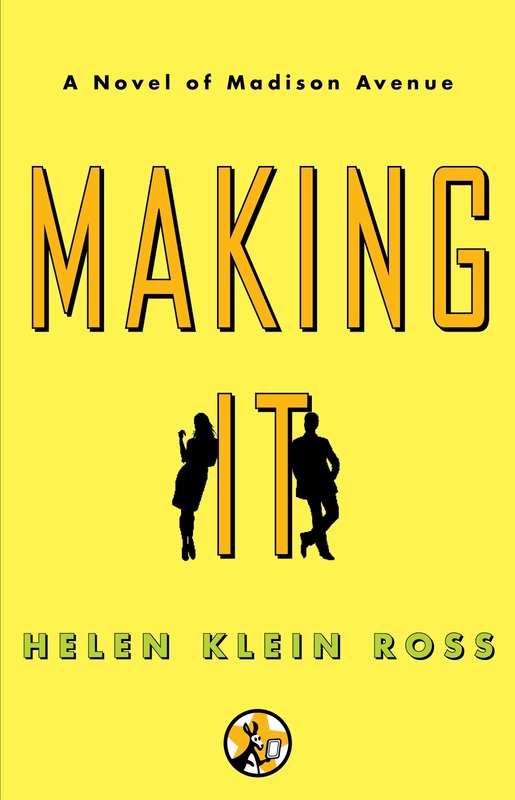 Great writing, complex portrait of Mad Men-era office life and satisfying exploration of surprisingly contemporary theme of relative values of family vs. career. And speaking of novels that are (way) better than films adapted from them, Revolutionary Road tells a dark story in Yates' stellar prose, the tale of a couple who buy into the American Dream of the 1960s and how it all unravels for them. 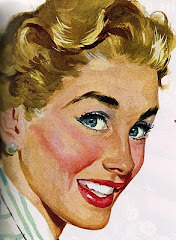 She's a homemaker (of course) and he's got a thankless job in the ad industry (oxymoron?) The book resonates with vivid Mad Men-esque scenes like the one in a hospital waiting room, where everyone is smoking cigarettes. 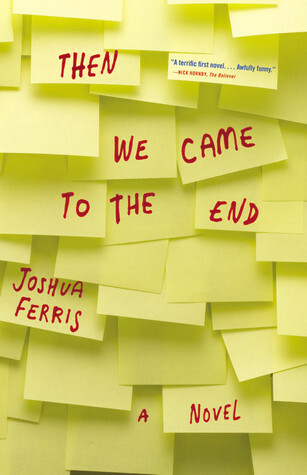 Joshua Ferris was a copywriter in a cubicle in Chicago which gave him the chops to write a hilarious fictional sendup of the business Then We Came to the End. I defy anyone in advertising to read this without laughing. Out loud. Like I did. On a subway. So loud, the person next to you gives up the seat. If there is a real-life Peggy Olson, it's Jane Maas who started at Ogilvy in 1964 and rose to be creative director and agency officer. 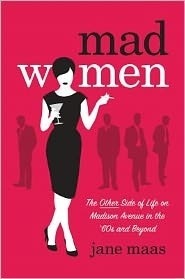 With good-humor, wit and convincing detail, Mad Women tells the story of what it took to break into the mad men's club with award-winning work like the "I Love NY" campaign while raising two daughters you want to grow up to be normal. 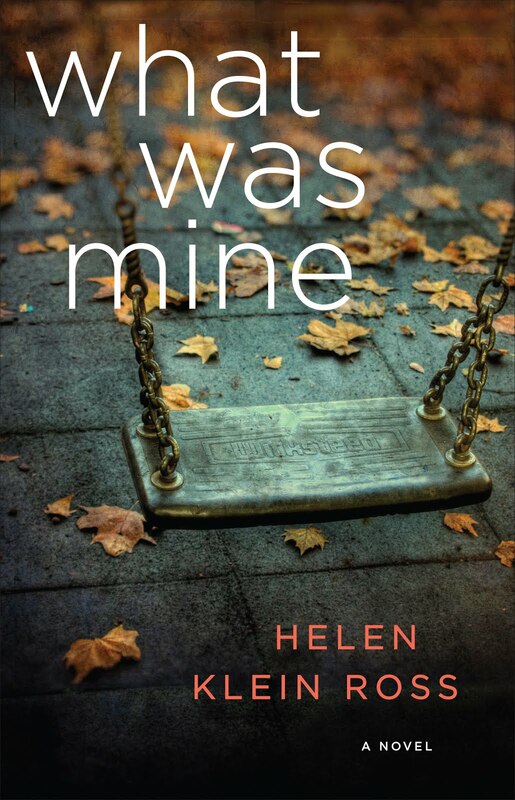 I was freelancing at McCann when ECD Nina DiSesa's book came out and corridors were abuzz with alternating takes on the book: "It's brilliant!" "It's slander!" "It's her swan song before getting out of the business! 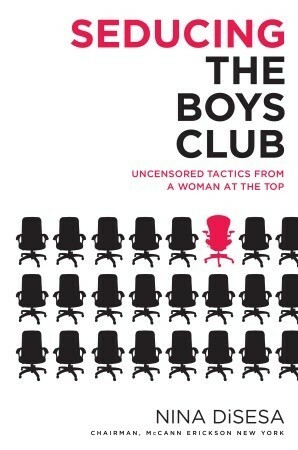 "I immensely enjoyed Seducing the Boys Club which is not only the well-told story of how DiSesa herself ceiling-crashed to the top, it's advice to women in her wake on how to "Lean In" and grab those titles and agency stock-options. I worked down the hall from John Kenney at Ogilvy and have long admired his writing, not just his elegant copywriter prose, but his humor pieces in the New York Times and the New Yorker which are LOL-funny. 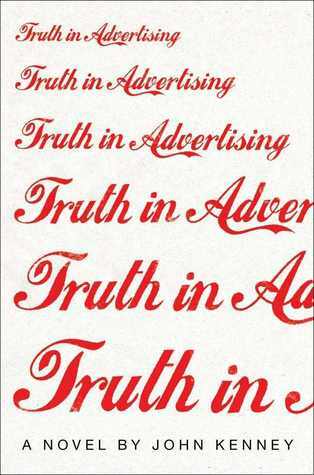 So is Truth in Advertising, a new satire on the business, which is alternately sweet and sad and hilariously on target. Gwyneth Paltrow doing a diapers commercial that has to stop filming because the baby cast to be hers turns out to be black? Only a veteran of the business could come up with that. Hi thanks for these recommendations. 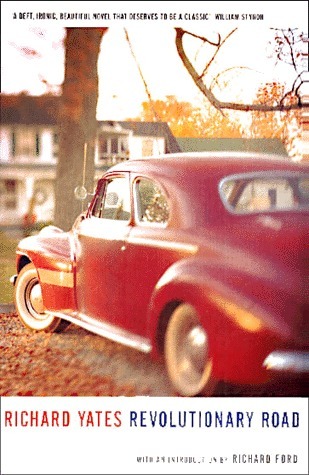 Also 'Revolutionary Road' is set in the 1950s not the 1960s and I think that is quite important! You're so right, Oliver! RR is set in 1955. Thanks for the catch. Huge cultural difference between Eisenhower and post-Kennedy years. But sixties didn't really get started until 1968 and I was mis-remembering the Wheelers as early 60s suburbanites. Think I'll leave it on the reading list, though. No doubt it's on Don or Betty's bookshelf. I loved seeing all of these old ads. Thanks for a cool post.